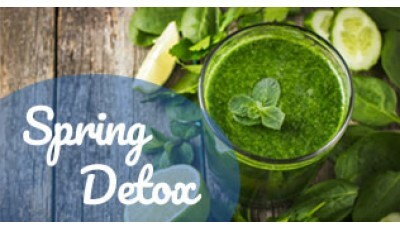 Online conference "Ayurvedic Spring Detox"
The conference "Ayurvedic Spring Detox" will be held on April 20th, 2019, at 9:45 am (UTC). You will hear lectures by 4 world-renowned experts in the field of Ayurveda, among them Yashaswini Bharadwaj, Antonio Morandi, Ram Manohar, and Narayanan Nambi. © 2018 TradMed LLC. All rights reserved.